Address: Armenia 0002 Yerevan, Kentron, 25/10 Mashtots ave.
AVA beauty salon has opened its doors in the very heart of the city, in Mashtots Avenue. 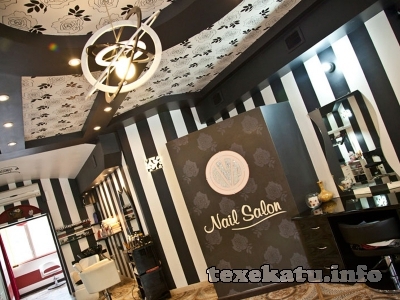 Salon offers high-quality services of hairdressing, manicure, cosmetology and make-up. 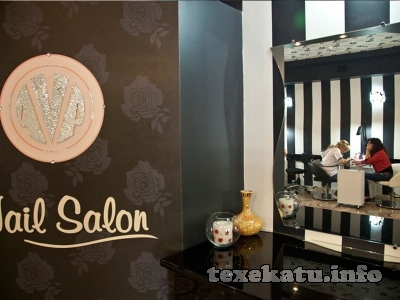 rnThis beauty salon stands out for its business card - spa-pedicure, which is the only one in its type within Armenia. Highly professional specialist of this center not only refreshes and beautifies your feet through special massages and spa therapy but also removes tension and tiredness giving you a new, more confident and light walk.rnUnique and exceptional manicure services of this salon deserve special attention due to high class American materials used here, that guarantee the maintenance of your manicure, its colors and a large selection of high quality and beautiful appearance. “AVA” offers diverse services of manicure, pedicure, nail artificial lengthening, polish and design, as well as manicure with the best acryl, gel and shellac at very affordable prices, which are really cheap compared to their quality. Materials used here ensure not only 40-50 days of your manicure maintenance, but also nourish and strengthen your nails. rn“Ava” beauty salon is also specialized in cosmetology and make-up services, as well as in skin care - traditional, vacuum and deep-cleaning methods, face and neck massages, masks of natural origin.rnHere you can also make use of hairdressing services - haircut, hair drying, hair coloring, diffuser, hair tonging, discoloration and hair styling.rnThe interior of this salon creates very harmonious and peaceful atmosphere, which will take you away from everyday troubles and give you an excellent chance to enjoy the rest, whereas the warm attitude of friendly and attentive staff will make “AVA” the small corner of your beauty and relaxation.